Threat blocking, data sharing, an insurance market that “recognises investment in security” and awareness campaigns are all part of an updated cyber agenda being developed by the Commonwealth. The core elements will include a framework “for strong attribution and response to cyber-attacks”, increased data sharing of threats, and a strong emphasis on data security and encryption. 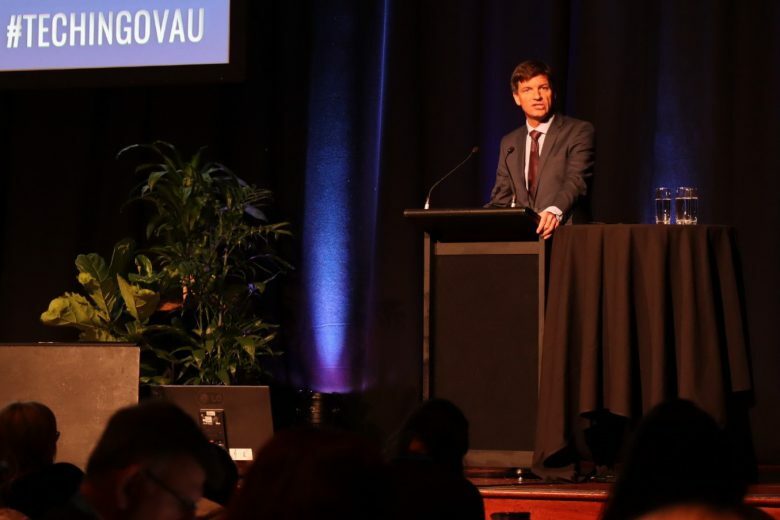 Minister Taylor told the Technology in Government Conference on Tuesday that threat blocking would involve blocking malicious domains, as opposed to an internet filter. “Fundamentally that requires the unified efforts of our telcos, power providers, data centres and core software platforms,” he said in an address that focused heavily on the need for greater collaboration with government and public and private partners. “It’s my intention to develop this model within the government as an exemplar and then roll out across our key partners,” he said. 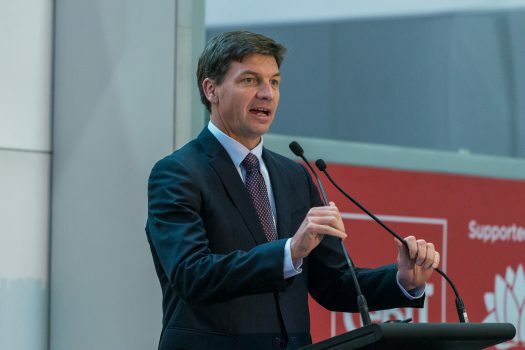 The Commonwealth had “constantly evolved” the 2016 Cyber Security Strategy and had identified three priorities it would focus on in the coming months, Minister Taylor said. These include implementing clear standards and expectations for security agencies and departments; developing a layered defence infrastructure; and a new focus on procurement. “We can’t expect to hide behind our firewalls and gateways in some kind of glorious isolation and hope the threat will pass, we have to build a system that’s active, outward looking and collaboration,” he said. He stressed that collaboration would be with partners and “most importantly with the private sector”. Minister Taylor touted the success of increased collaboration across government agencies and departments, pointing to the new home affairs portfolio and the Australian Cyber Secruity Centre.